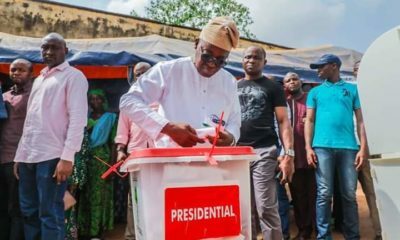 The Governor of Osun, Mr Adegboyega Oyetola on Monday inaugurated a seven-man committee for Osun State Broadcasting Corporation (OSBC). Speaking at the programme, Oyetola said the objective of the committee tagged “Revitalization Committee”, is to find out the challenges militating against the smooth and required professional operation of the OSBC, look into the structure of the corporation and make necessary recommendations to put it in good state. Oyetola restated his commitment to running media friendly governance, just as he said he was committed to fulfilling the dreams of the founding fathers of the state on OSBC. 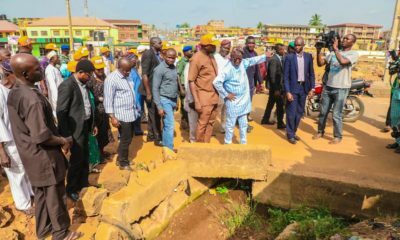 Oyetola commended the founding fathers of the state media conglomerate, the Osun State Broadcasting Corporation for the clear vision in establishing media facilities in Osogbo, New Dawn in Ibokun, Orisun FM Ile-Ife and Reality Radio Vision Iwo. 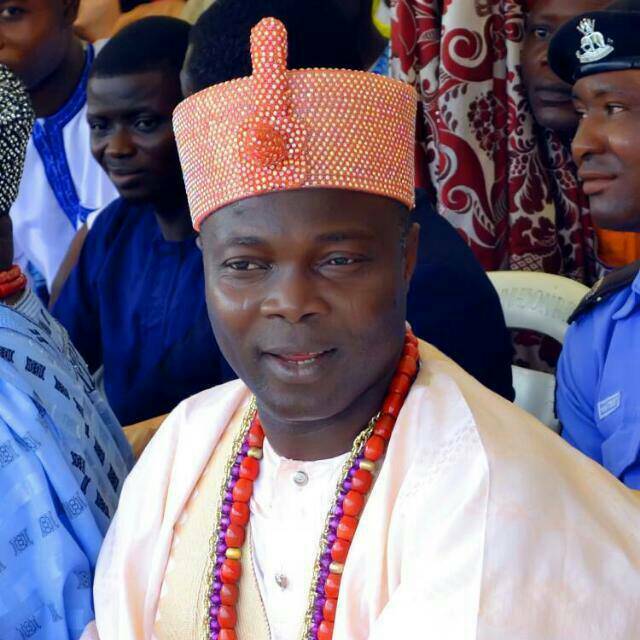 He further lauded the forefathers of the state for their ingenuity in the creation of OSBC which he said confirmed the importance they attached to information dissemination and publicity. 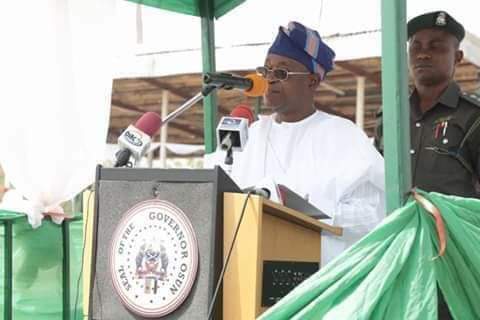 The Governor stated that OSBC remains the voice of the state government, hence the vital need to deliver qualitative media service to the people of Osun, stressing that his administration has the duty to deliver the vision of the founding fathers of the state owned media conglomerate. Stating that the inauguration of the committee has become imperative with a view to dissect the OSBC’s activities and challenges, and reposition the media organization to an enviable height nationally and globally. 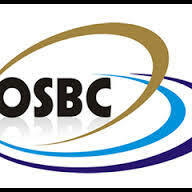 He noted that members of the OSBC’s revitalization committee are made up of experts and thorough bred professionals who have carved a niche for themselves in the media profession. Earlier in his remarks at the programme, Supervisor for Ministry of Information and Strategy, Mr. Adelani Baderinwa said Governor Oyetola has never ceased to be a strong lover of OSBC who is equally passionate at repositioning it into an enviable media giant nationally and globally. 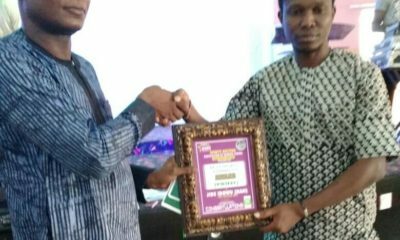 Baderinwa commended the Governor for being media friendly and for demonstrating his unprecedented resolve at entrenching good governance in the state. Speaking on behalf of other members, the Chairman of the Committee, who is the Group Head, Technical Services, Television Continental (TVC) Communications, Lagos, Engr. 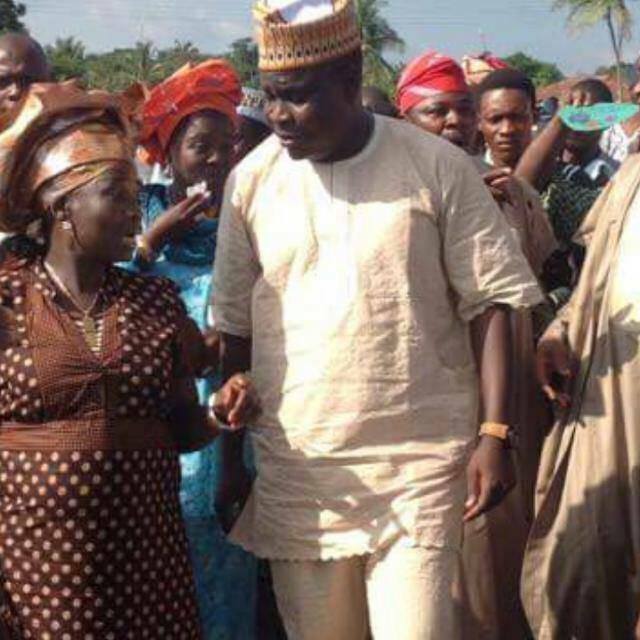 Obaniyi assured the Governor of their diligence, sincerity of purpose and delivery of qualitative recommendation. Other members of the State Revitalizing Committee for OSBC which has two weeks to complete its assignment are; Messrs. Adeyeye Oyedokun, Kayode Akinsola, Edmund Obilo, Ayo Makinde, Taiwo Ojewande and Olabode Awe who is to serve as Secretary.